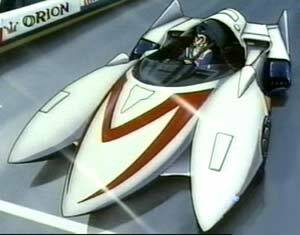 After Rex racer appeared to have died tragically, Pops and Sparky rebuilt the Mach 5 from scratch ...this time including the safety 7. 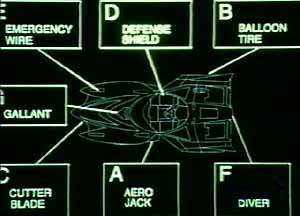 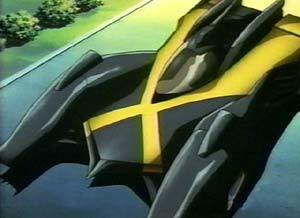 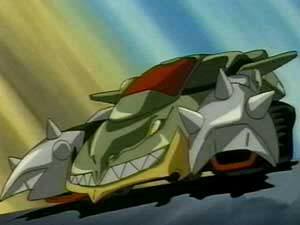 Racer X's vehicle reminds me of the Bat mobile. 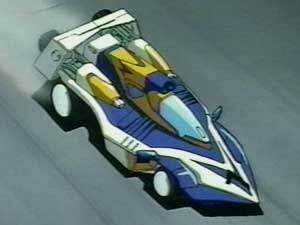 The Terminizer driven by Spike Hessler lacked cornering ability, which was a weakness that resulted in defeat.